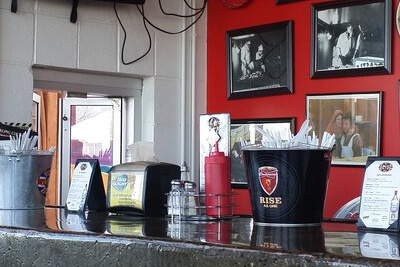 A fantastic and friendly neighborhood bar in the Edgewater area, the folks at Providence Tavern offer delicious, juicy burgers, expertly crafted sandwiches, and appetizers that will keep you coming back. They also feature some fantastic craft cocktails and microbrews that make their guests even further appreciate the comfortable and casual atmosphere. They offer 14 rotating taps that are always sure to feature something that you will like, and their kitchen is staffed with fantastic, professional chefs who are great at providing the members of the Edgewater community with a quality experience! This is a great place to meet up to grab a drink or to catch the best games! 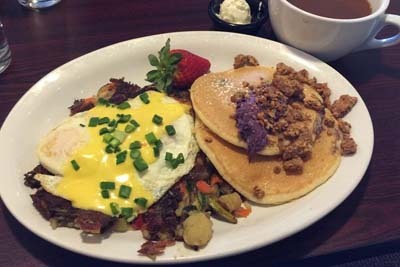 Edgewater's own Rupert's on the Edge sits on the edge of Sloan's Lake, a locally owned breakfast, brunch, and lunch restaurant that proudly serves up absolutely remarkable home made cuisine that you are sure to love. They have some fantastic specialties such as gluten free Apple Cinnamon Pancakes, Smothered Breakfast Burrito with scrambled eggs and pulled pork, Southwest benedicts, and beyond! You will love their deals such as bottomless Mimosas on Saturdays, Sundays, and even Mondays, as well as their daily lunch specials! Sit back, relax, and enjoy the view of the Denver's skyline over the beautiful and expansive Sloan Lake from their beautiful outdoor patio. 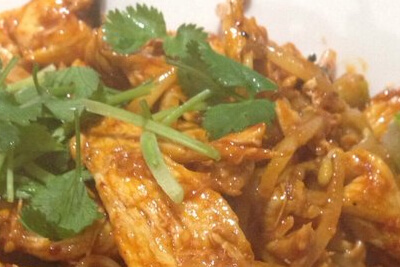 If you are a fan of delicious Thai cuisine then you absolutely must head to US Thai Cafe. Many don't only regard it as the best Thai food in the Denver area, but many also consider it to be the best Thai food in all of America! Yes, it is that good! They offer all fresh ingredients that are authentically Thai, a great, well presented variety of dishes, and a fantastic variety of spice levels that can vary from no spice to fire extinguisher levels of necessity. If you are looking to enjoy some delicious Thai cuisine then you absolutely must head over to US Thai Cafe on West 25th Avenue! 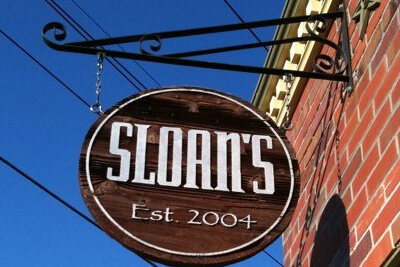 Having been a staple in the Edgewater area since 2004, Sloan's Bar & Grille was built on the desire to be the great neighborhood bar of Edgewater, and boy did they accomplish that! It is a place where people of all creeds--friends, family members, and neighbors, can all get together and enjoy a night together. They pride themselves on using everything local. From the ingredients and brews to the people they hired to build the establishment. 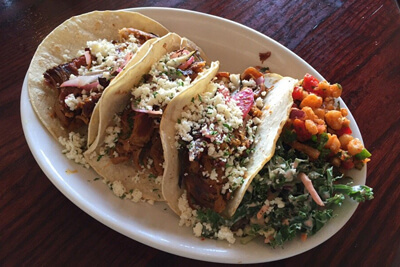 If you are looking for an authentic and heart warming dining experience then you absolutely need to head to Sloan's Bar & Grille to get a taste for the people of Edgewater. If nothing else, you will love Shiso Sushi & Oyster Bar for their all you can eat sushi on Sundays. Yes, you read that correctly! And it's not terrible, bland sushi that you will regret eating tomorrow. It is always fresh and delicious sushi. How they can afford to do that is beyond us, but we will continue to support and indulge as long as they! 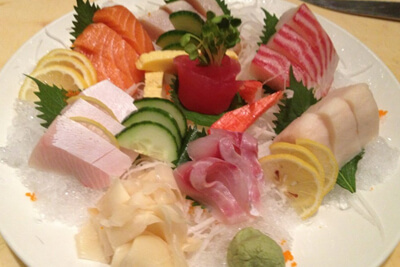 The sushi is absolutely perfect ever single day and you are sure to love your experience there no matter what. The staff is always extremely attentive and they offer customer service that is heralded as some of the best around by any and all that enjoy a meal there. If you are a sushi or oyster lover in the Edgewater area then you absolutely must try Shiso Sushi & Oyster Bar. Sometimes its best to keep it simple, and some of the best and most simple dishes include Fish & Chips. The folks at Get Battered Fish & Chips have a sole mission to serve the community with the absolute best fish and chips around, as well as other fantastic English specialties such as Bangers & Mash, Pork Pies, Pasties, Shepherd's Pies, and so on and so forth. If you love good, old fashioned English meals then you will absolutely love any meal you can get at GB Fish & Chips. They have a fantastic atmosphere as well as some of the best service that you could possibly ask for. If you want a great meal then head on over to GB Fish & Chips!